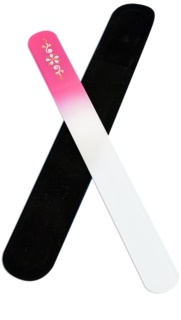 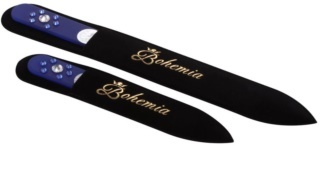 Bohemia Crystal Bohemia Swarovski Nail File and Tweezerscoffret II. 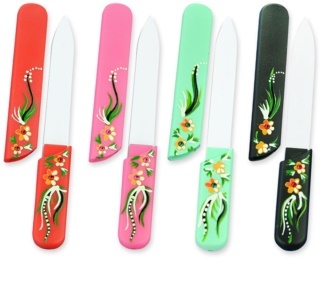 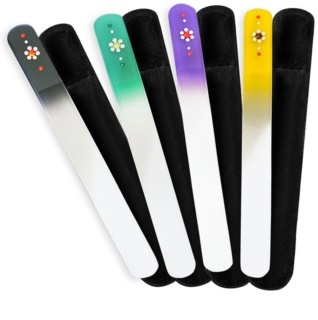 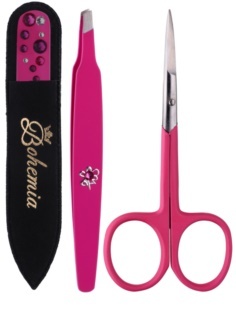 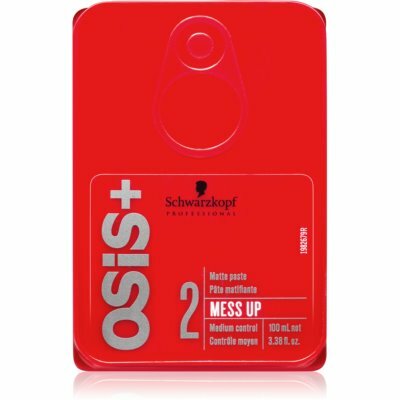 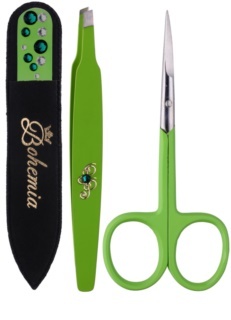 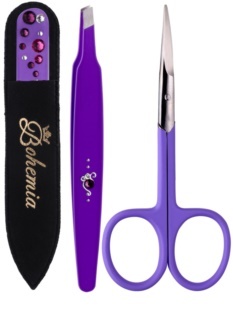 Bohemia Crystal Bohemia Swarovski Nail File and Tweezerscoffret IV. 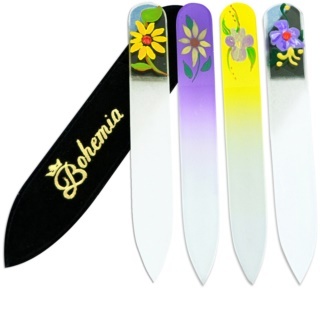 Bohemia Crystal Bohemia Swarovski Nail File and Tweezerscoffret V.
Bohemia Crystal Bohemia Swarovski Scraper Nail File and Nail Filecoffret VI. 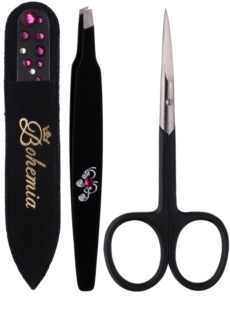 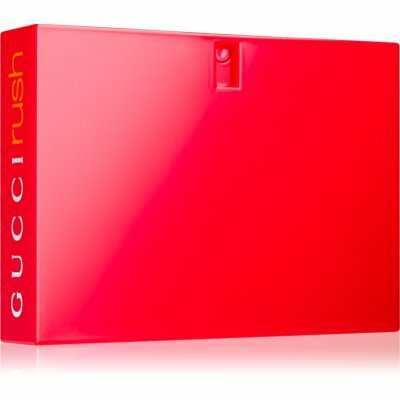 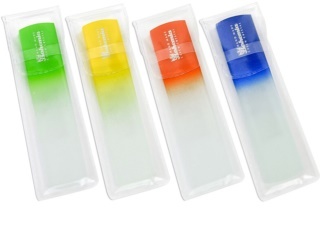 Bohemia Crystal Bohemia Swarovski Nail File and Tweezerscoffret III.